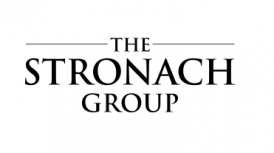 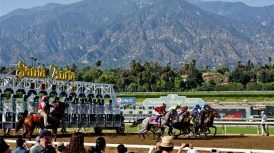 ARCADIA, Calif. (Feb. 15, 2018)–Commencing Saturday, April 14, through Sunday, June 24, the second phase of Santa Anita’s Winter/Spring Meet will offer fans and horsemen a total of 31 added money races, which will include 21 graded stakes events. 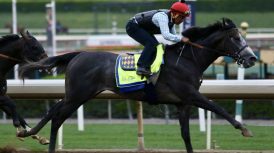 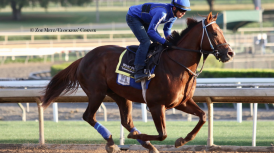 The prestigious $500,000 Gold Cup at Santa Anita, to be run May 26, headlines a roster of four Grade I events that also includes the $300,000 Gamely Stakes on May 26, the $400,000 Shoemaker Mile on May 28 and the $400,000 Beholder Stakes on June 2. 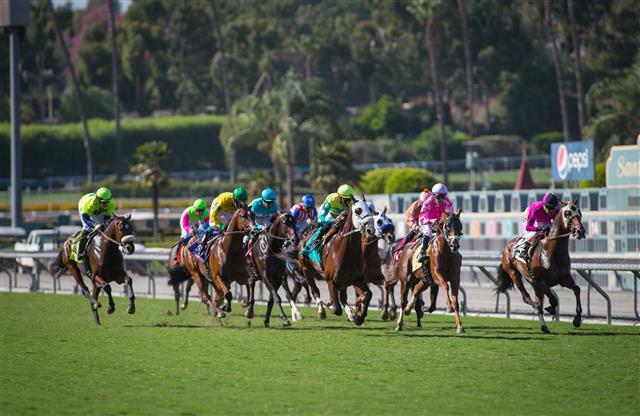 In all, Santa Anita will distribute $5,175,000 in added purse money over the course of its 52-day Spring run. 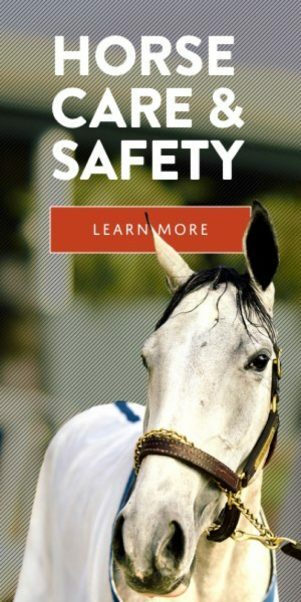 Santa Anita currently operates with the exception of holiday Mondays, on a four-day race week, Thursday through Sunday. 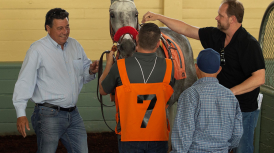 The Spring Meet will follow the same schedule, excepting the two weeks following the Grade I, $1 million Santa Anita Derby on April 7, when the track will operate on a three-day week, beginning Friday, April 13. 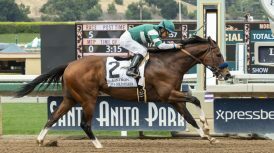 For a complete listing of Santa Anita’s 2018 Spring stakes schedule, please visit santaanita.com. 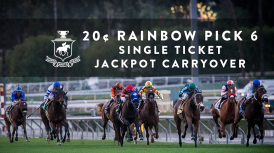 For additional information, call (626) 574-RACE.